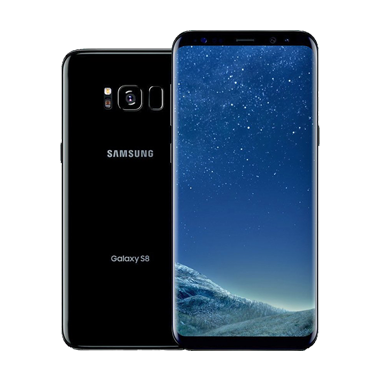 Ready to unlock your Samsung Galaxy S8 SM-G950U? Thanks to One Click Root, rooting has never been safer, easier, or faster. When we called our software “One Click” Root, we really meant it!.